Our upgraded ABC watch (Altimeter, Barometer, Compass). 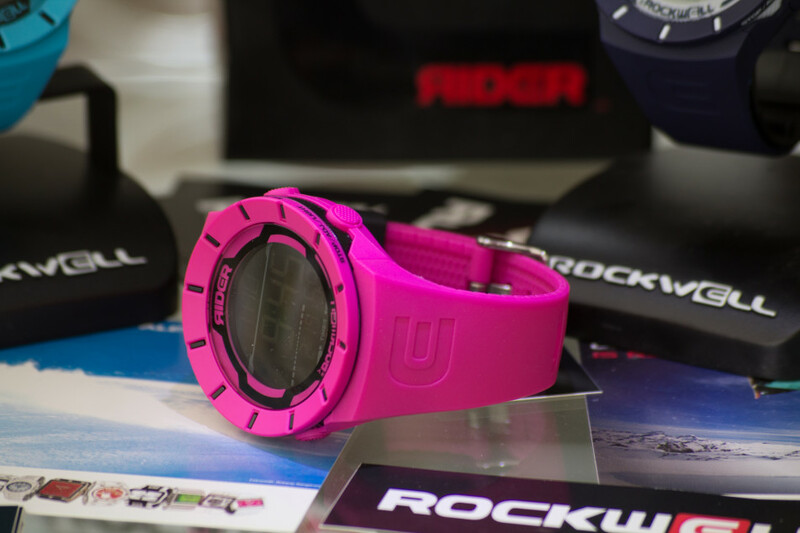 Besides your regular digital watch functions, it can also keep track of your vertical during a day of skiing, or alert you if you’ve hit a certain altitude when you’re hiking. It’s a mini wrist computer, and is built to stand up to the elements with ABS and PU construction. It has a swiss sensor to be super accurate.